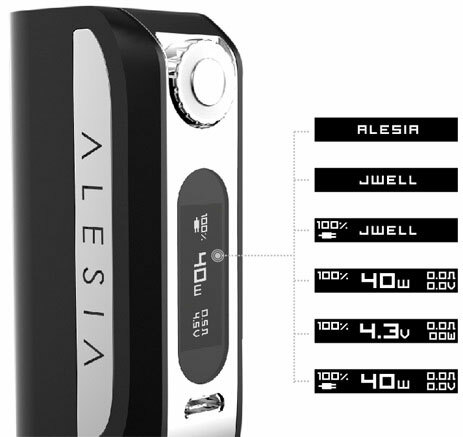 Its design will seduce you and will fit easily in the palm of your hand. 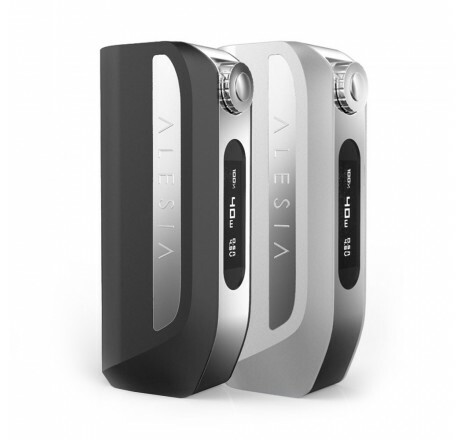 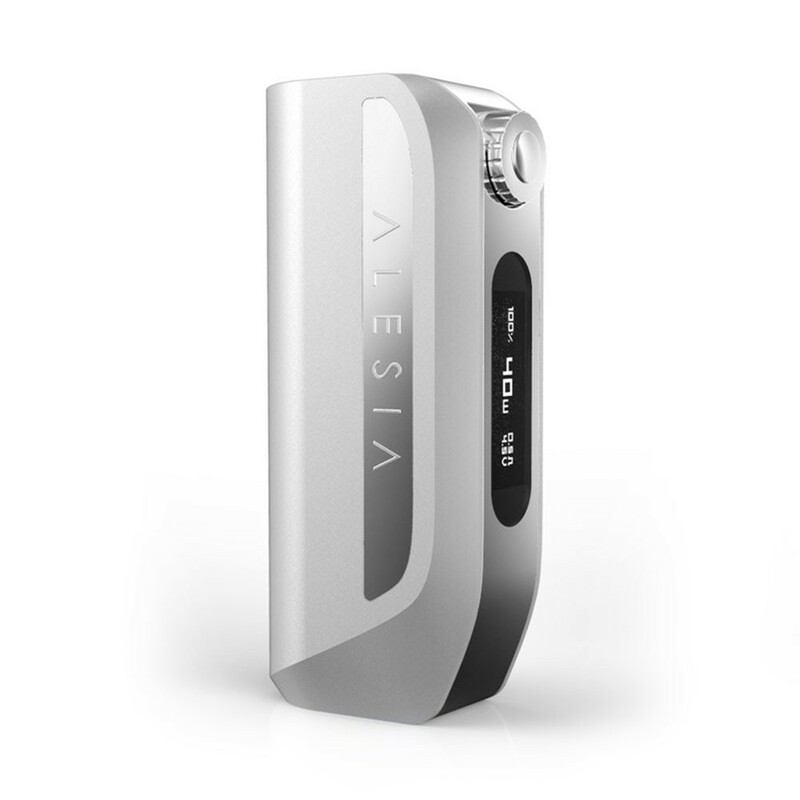 The Alesia MINI BOX has a 40 W PCB and a battery of 2600 mAh. 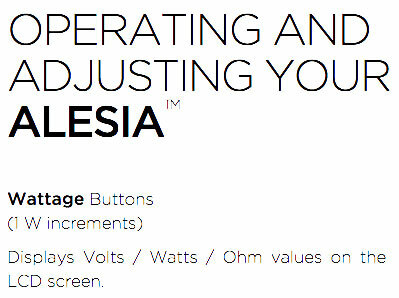 Turn the central button to change Watts. 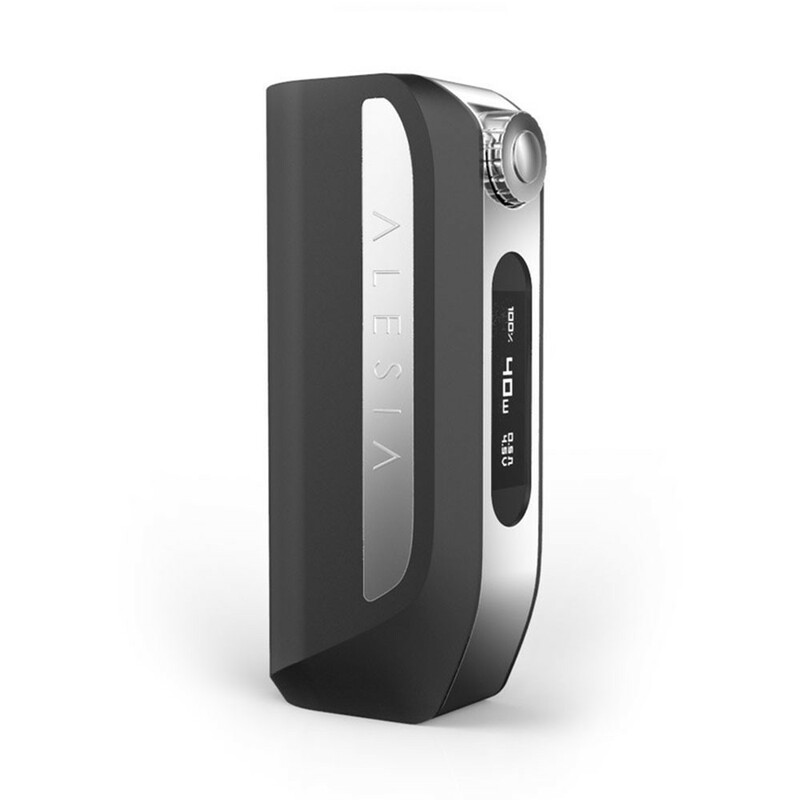 Its design will seduce you and it will fit easily in the palm of your hand.